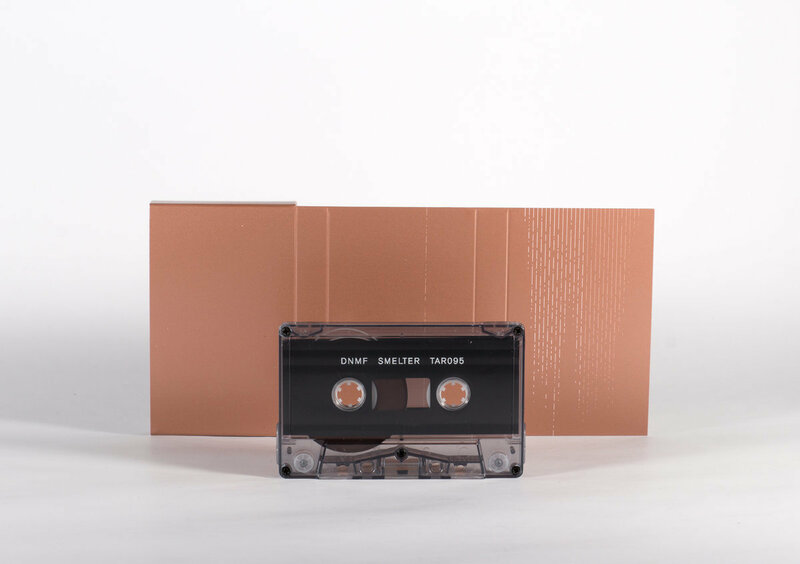 Prolific experimental music purveyor Machinefabriek and droning free jazz combo Dead Neanderthals team up for the second DNMF album entitled 'Smelter'. Clocking in at nearly 40 minutes, Smelter is a highly dynamic amalgam of metal, drone and dark ambient and is hard to compare to anything else out there. 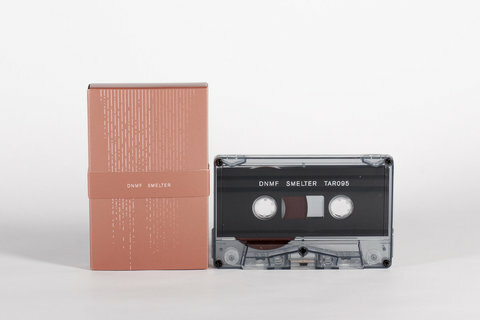 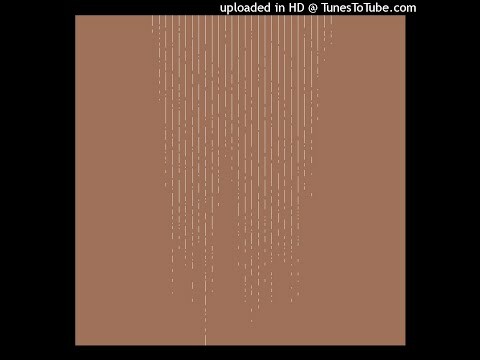 Smelter is a co-release between Moving Furniture Recoreds (CD/LP) and Tartarus Records (Cassette). 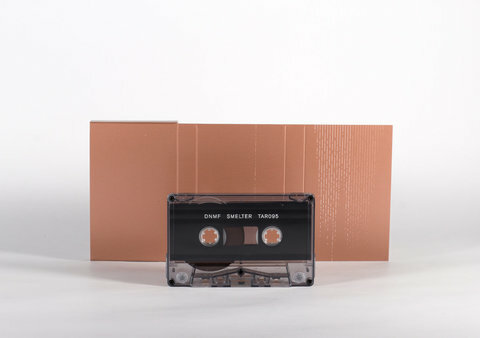 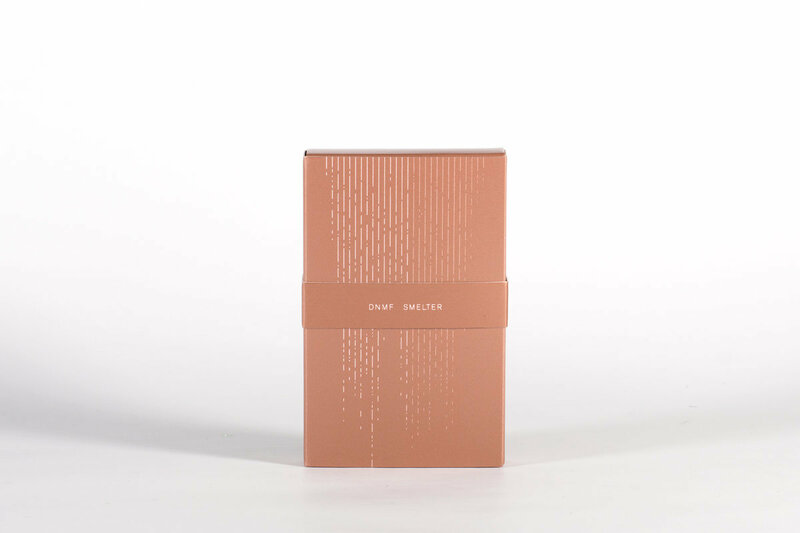 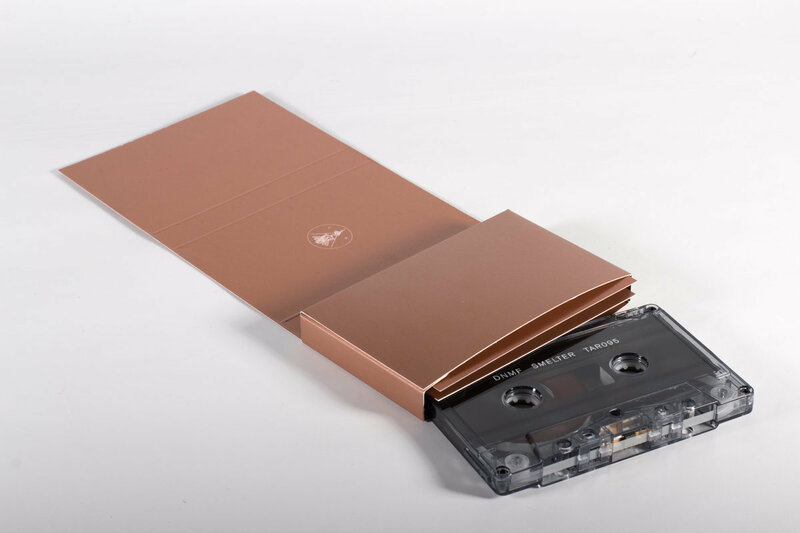 Edition of 100 cassettes housed in a deluxe diecut cardstock case.